Today Felkerino and I went out to test our bike assembly and turn a bolt or two. 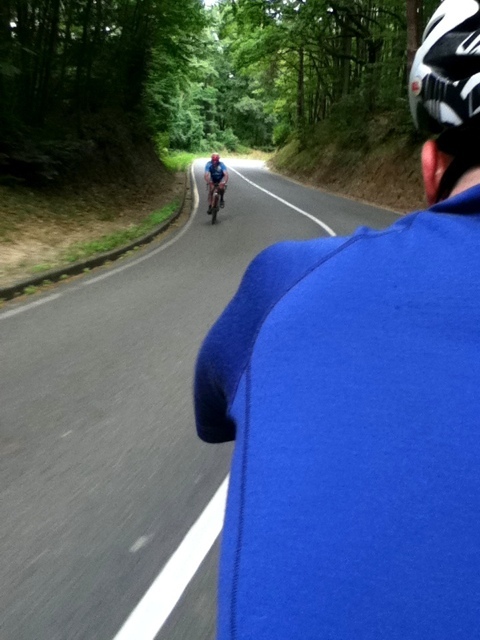 Our test ride took us out of the Paris suburbs and through the Rambouillet Forest to the town of Rambouillet, about a 20-mile ride from our hotel one way. 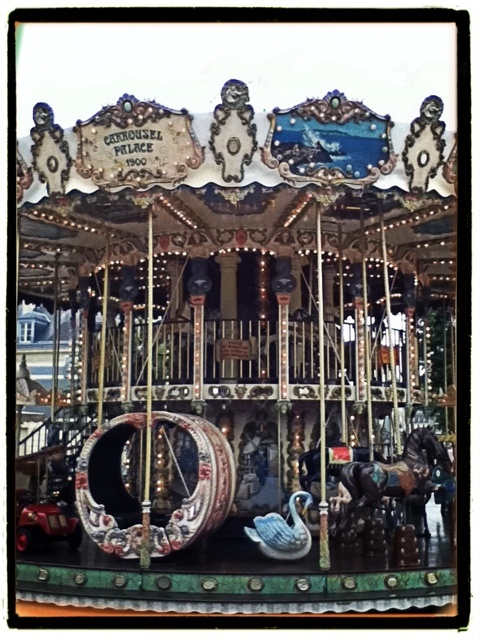 Having never been to France, let alone PBP, before I reveled in every pedal stroke of this ride. 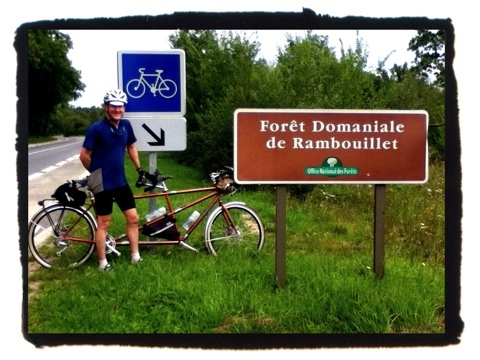 Passing through the French countryside past old towns and into the lush Rambouillet forest was a thrill. While in town, we visited the Chateau de Rambouillet, which was originally constructed in 1375 as a home for the marquise de Rambouillet. It then became a royal residence and wow, the meticulously manicured grounds are stunning. 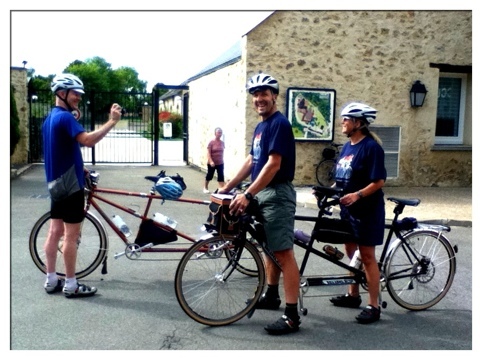 After returning from our trip, we spent a great evening with Ron and Barb R. of the PA and NJ Randonneurs. It is a lot of fun to be surrounded by so many randonneurs. 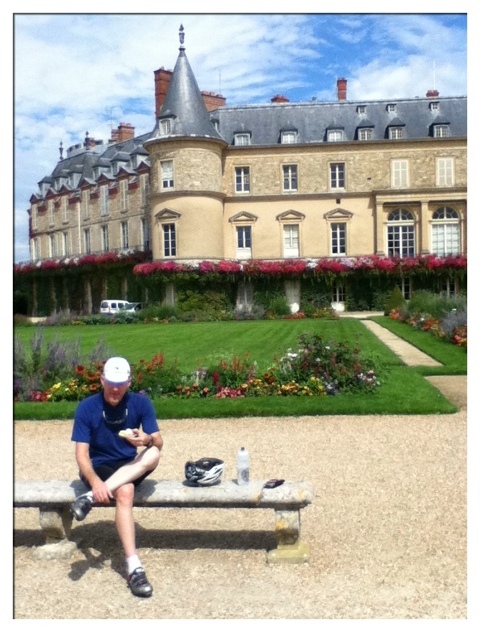 Photos of the day follow, and include scenes from our ride to Rambouillet as well as the town and the chateau. see you tomorrow after your ride! awesome!! have fun you two!! !